Yay. Music! Battles! Friendship!…..? Lol. Is she pulling a nanoha. 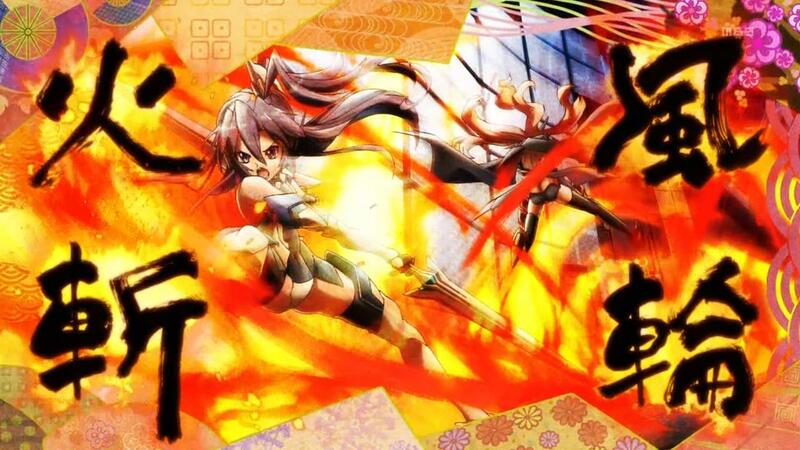 This entry was posted in achgm, commentary and tagged senki zesshou symphogear, senki zesshou symphogear g by nanaya. Bookmark the permalink.